Palantir was founded in 2004. It provides an investigative intelligence platform to analysts whose mission requires cutting edge, next generation technology. Palantir’s platform brings together data from multiple sources and stores/presents it in a manner that enables intuitive and collaborative investigation. 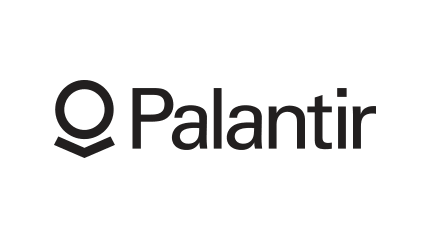 Their products, Palantir Government and Palantir Finance, are built for real analysis with a focus on security, scalability, ease of use, and collaboration. Palantir Government is broadly deployed in the intelligence, defense, and law enforcement communities. Palantir Finance is in use at some of the world’s leading hedge funds and financial institutions.